Change is in the (h)air! Fall is the perfect time to start fresh. 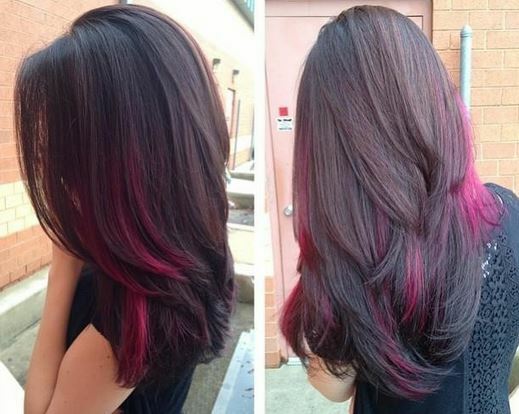 Here are some hair color ideas to inspire your fall look. Subtle highlights and lowlights interspersed throughout hair have a gorgeous natural effect that can even make hair appear fuller overall. This is the season of the Brunette! Work with your Hair Cuttery stylist to decide which shade best suits your skin tone. 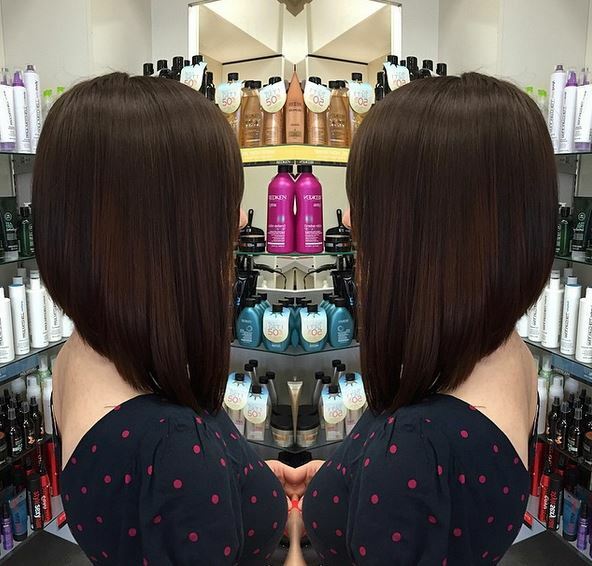 Go for a deep chestnut for a rich brown shade or mahogany for a touch of reddish hue. Even the blondes and going darker with the new trend of Bronde. It's the best of both worlds! 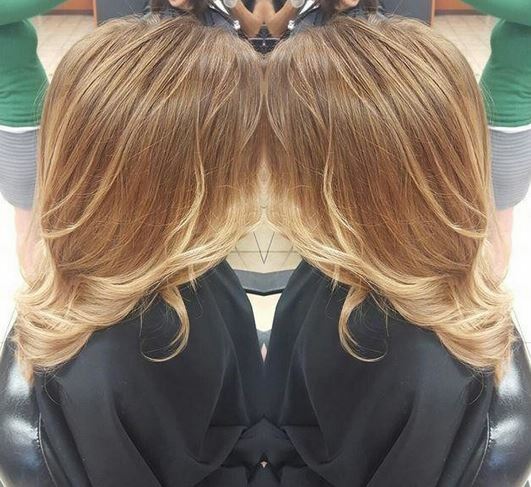 Sombré is a way to try out blonde without a major color change. 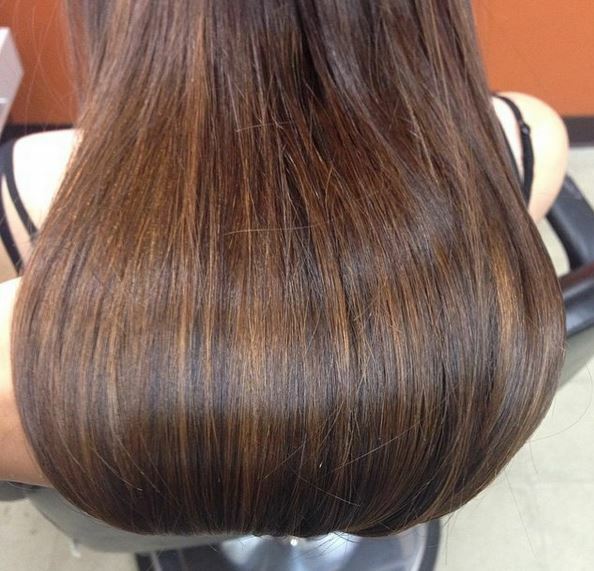 By adding lighter sections into the lower half of hair. You'll get a brightening effect without the frequent coloring commitment. The best way to infuse some new life into every natural hair color is to ask for brightening face-framing highlights or a subtle ombré. For a little bit of edge, every hair type and color could use a pop of color. Check out more color options, get some hair-spiration and see more work of our stylists by visiting #MyHCLook photo gallery. 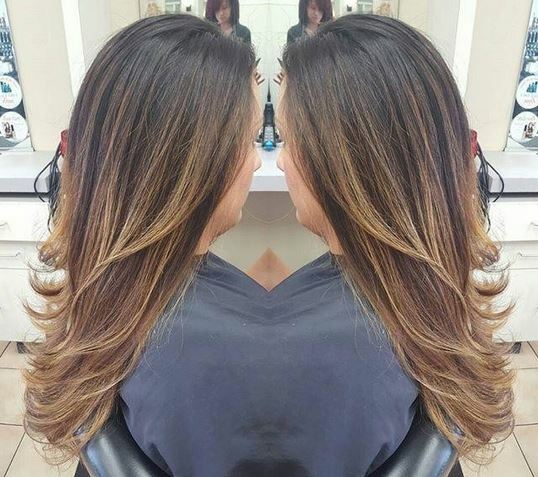 Ready to make a color change for fall? Just walk into your local Hair Cuttery for your fall transformation!